Some commercial real estate listings come and go from the market without much by way of results. All types of issues could be behind a property not selling or leasing. Look for the reasons that could stifle future enquiry and momentum. Many listings will eventually sell or lease but they generally need a fresh approach and some redirected momentum to pull in the enquiry. 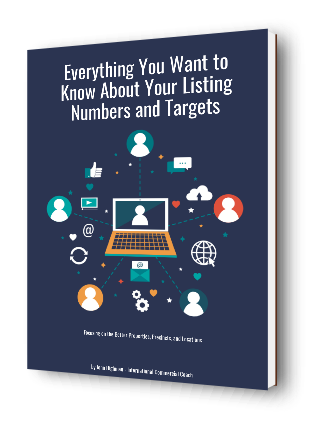 Taking the listing off the market for a short time allows changes to be made in the marketing and promotional processes. ERRORS: What went wrong in the last promotion? You don’t want to repeat errors and omissions from the last campaign. CORE MESSAGE: What will be the core message and the target market that should be at the centre of the new campaign? Match the property to a single and definite message that attracts enquiry. Get away from generic marketing activities. CONDITIONING: How does the client need to be conditioned to help them understand the realities of property promotions and negotiations? An informed client is better to work with when the inspections and negotiations again start. Before going too much further here it is worth remembering that many ‘open’ listings stay on the market for long periods of time as they are not comprehensively promoted and or the multiple agents working the listing just confuse the client, the enquiry, and the inspection processes. If you are going to work with a property that was earlier ‘openly listed’ with other local agents, demand ‘exclusivity’ in exchange for any new promotional effort that you are offering. There is no point repeating the errors of the ‘open’ listing again. Condition the client to a professional marketing campaign, and sign them up on ‘exclusivity’. So the message here is that you can work with old and expired listings in commercial real estate brokerage; if you choose to do so then demand the right processes and decisions of the client before you get started. In that way you will be repackaging the property for a better result. Walk away from any client that will not listen to the realities of the property market. 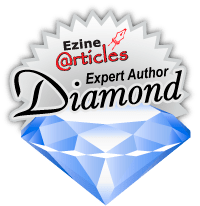 You can get our listing tips and marketing tips in our eCourse here.